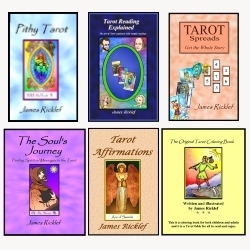 This page lists links to Tarot deck reviews that I have done. I have also interviewed a lot of deck creators, and those interviews provide a lot of insights into their decks. Here is my Twitter: https://twitter.com/AskKnightHawk Thank you for asking.